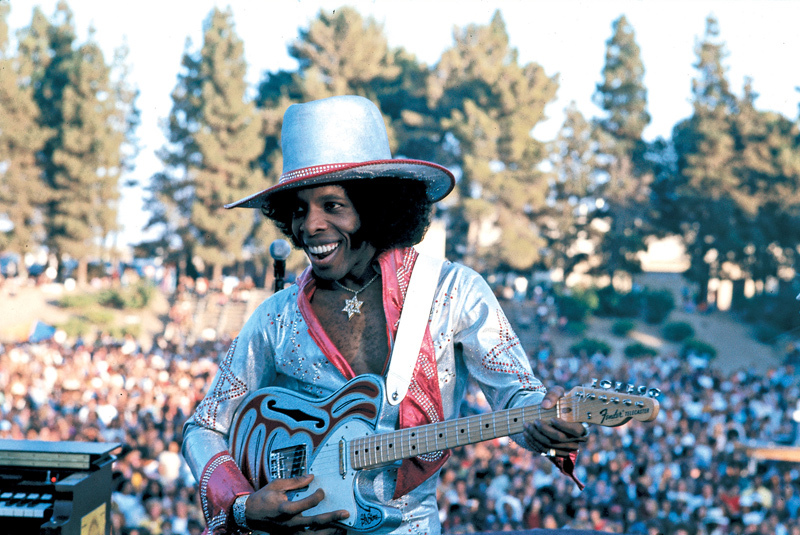 Read Jeff Kaliss‘ feature in the LA Times: Stone Is At Work But He Keeps It On The Sly And don’t forget to check out Sly & The Family Stone’s Discography for more classic Sly tunes! 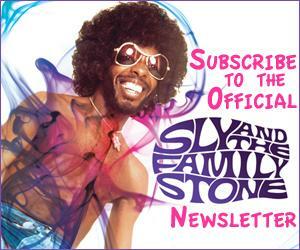 The final entry into Legacy’s 40th Anniversary Campaign restoring the original Epic releases (1967-1974) culiminates this July with the release of Sly & The Family Stone’s Greatest Hits. This all time best selling album contains “HOT FUN IN THE SUMMERTIME” “THANK YOU (FALETTINME BE MICE ELF AGIN” gathers all 10 tracks that made the Pop and R&B singles charts from 1968-70 and also includes 2 album cuts. Greatest Hits follows up the spring 2007 release of limited edition digipak studio albums and “The Collection” studio albums box set. 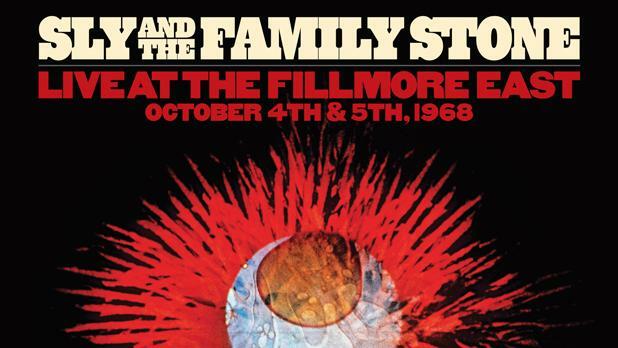 John Legend’s live concert album from his SRO 2007 world tour features a cover of Sly & The Family Stone’s “Dance To The Music”. A CD/DVD package of the album is also available exclusively from Target. 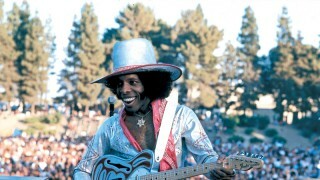 The Legacy Podcast episode #14 features music of Sly & The Family Stone. To listen, visit legacyrecordings.com/coolstuff and subscribe to The Legacy Podcast.